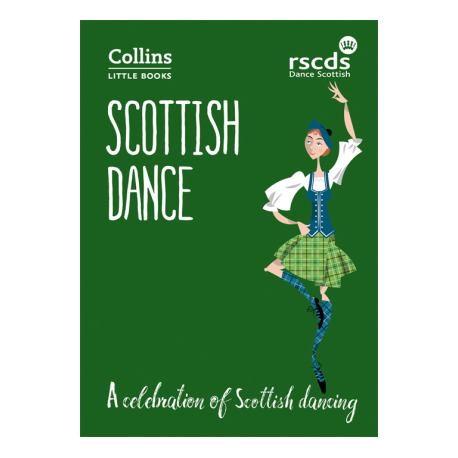 Little Book of Scottish Dance, A celebration of Scottish dancing is the new collaborative work bewteen Harper Collins and RSCDS. The book takes you through simple ceilidh moves to more complex formations and set dances, illustrated through diagrams and photos. Popular traditional dances are featured, such as Dashing White Sergeant', Eightsome Reel', , Strip the Willow ', and Cumberland Reel'. This comprehensive collection also contains several lesser known dances such as Flowers of Edinburgh’', , Jenny Dang the Weaver’', , Rakes of Glasgow’ ', and La Russe’', . 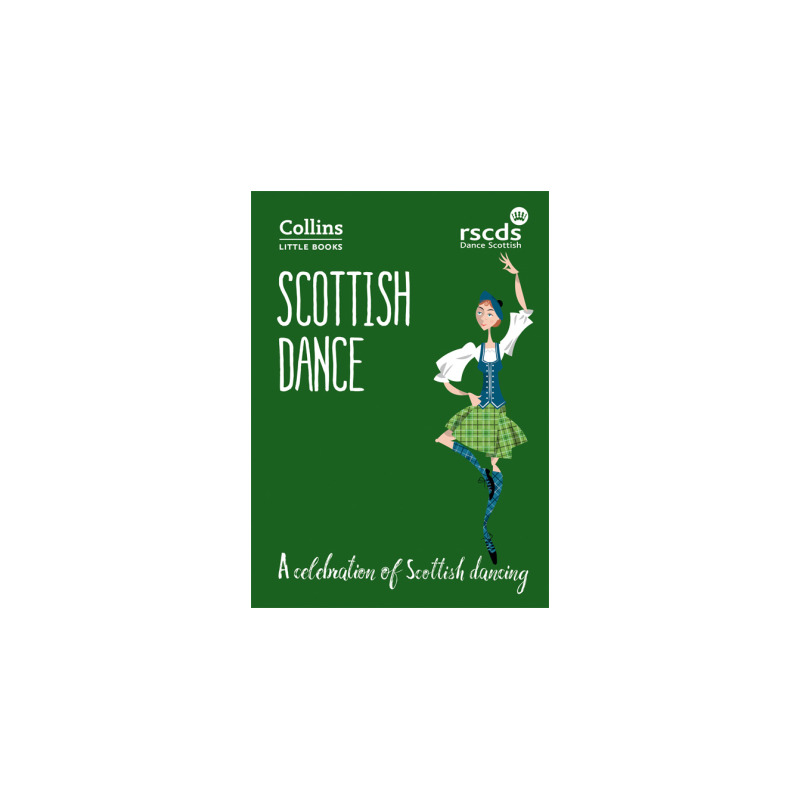 This unique collection from reels to waltzes and medleys to quadrilles celebrates Scottish traditional dance at its best.